We at Happy Appliances are specialists, when it comes to AEG oven repairs. Your oven is used on a regular daily basis, so we understand how important is to have any problem fixed as soon as possible. We at Happy Appliances will diagnose the problem and will give the best solution for the appliance repair. 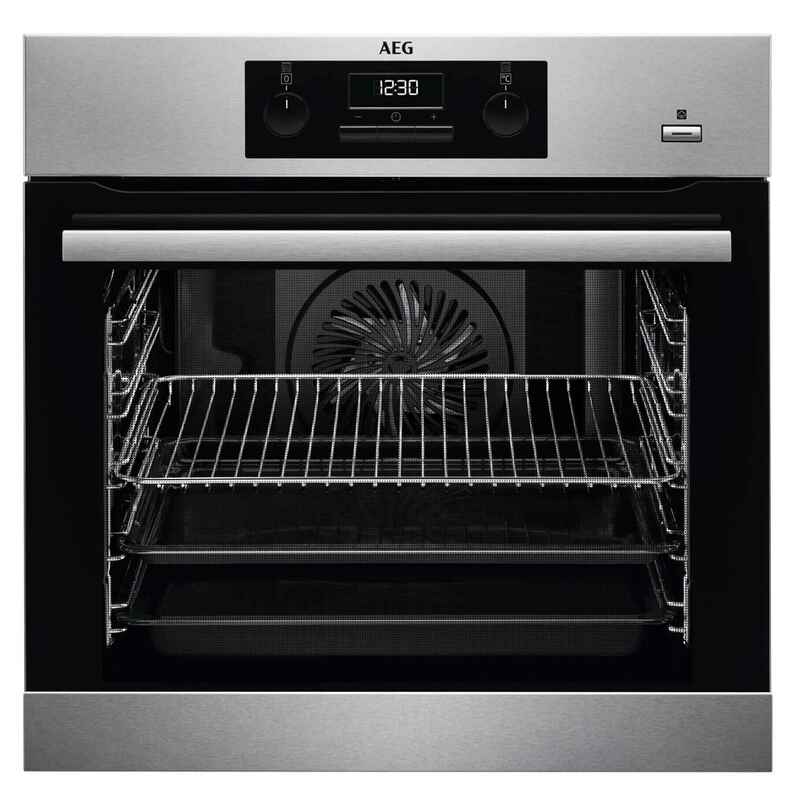 We have a huge range of AEG oven parts in stock, which are ready to be replaced by our experts, if needed. We provide a one year guarantee on all kitchen appliance repair works, so if within that year anything happens do not hesitate to contact us. Please do not hesitate to call us, if you need first class installation of your new AEG oven.